The challenge for the Fabric is Better Than Food Brunch was to make a quilt that included the flying geese block. Here is mine. It is called Enchanted Forest. 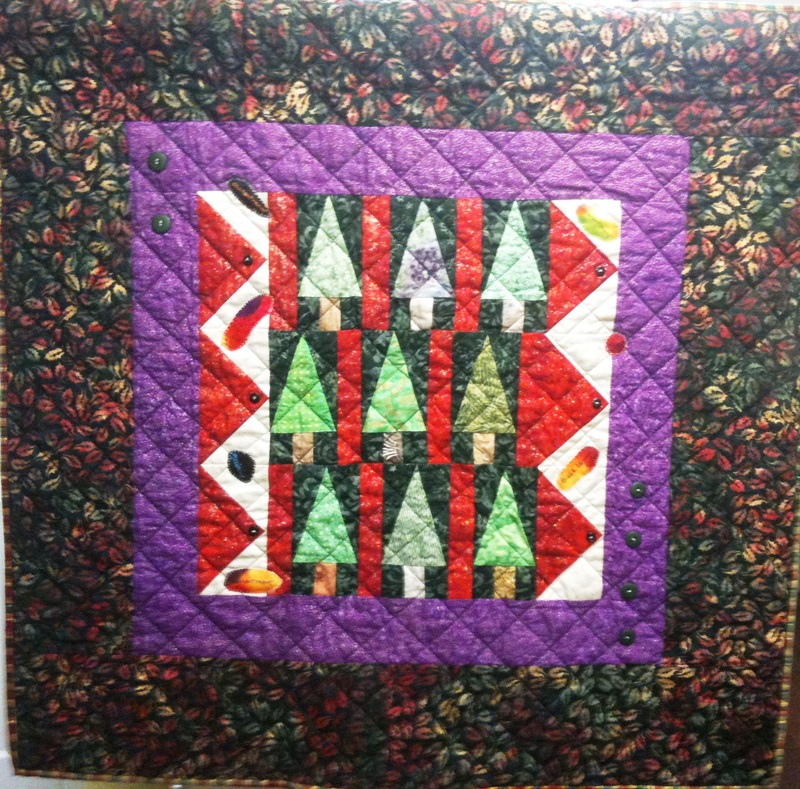 This entry was posted in A Quilter's Life, Christmas Quilts, For Sale and tagged African American quilter, Enchanted Forest, fabric art, Fabric is Better Than Food brunch, O.V. Brantley, patchwork, quilts, www.ovbrant.etsy.com. Bookmark the permalink.